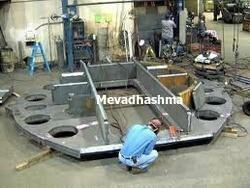 Mevadhashma offer a metal fabrication for custom parts. 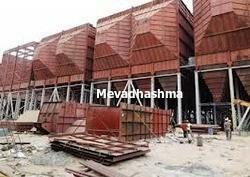 Mevadhashma was one of the most reliable capable and affordable sources and Mevadhashma can get the job done right. 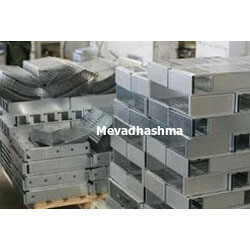 Mevadhashma can supply the any kind of fabrication component and parts as per customer requirement. Bus bar and copper rail for mcb's & transmisson line. Sheet Metal components for Generators. Sheet Metal components for Tractors. We are passionately engaged in providing our esteemed clients with an exclusive array of ESP Erection service. Our erection service is reliable in nature & ensures accurate results to customers. This erection service is carried out with all set standards using modern techniques. We are giving this erection service at competitive rates in a given time frame.